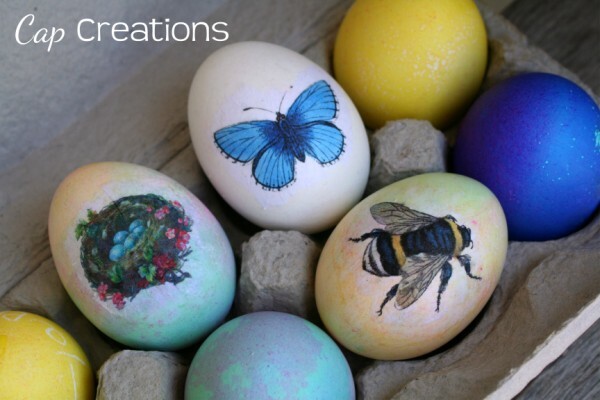 Do you remember the Bottle Cap Magnet Tutorial? 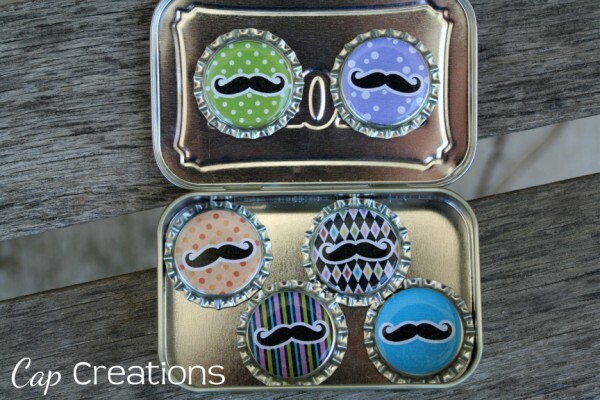 Well I recently made some pretty dang awesome mustache magnets for my friends birthday. There she is right there! She's one of those friends, you know the ones you hold on to. ;) I've know her since elementary school. 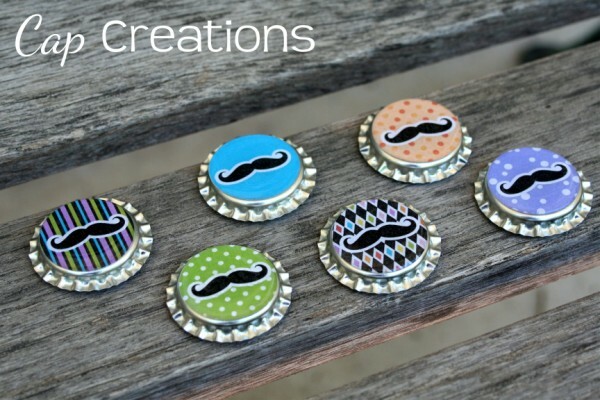 You can get the mustache bottle cap art on my etsy page for only $2! 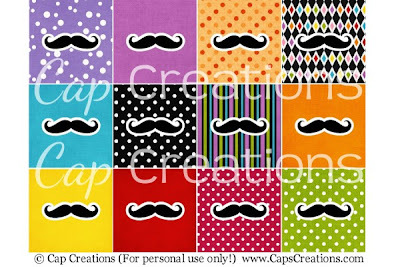 It's 4x6 and includes 12 mustaches. Get it HERE! 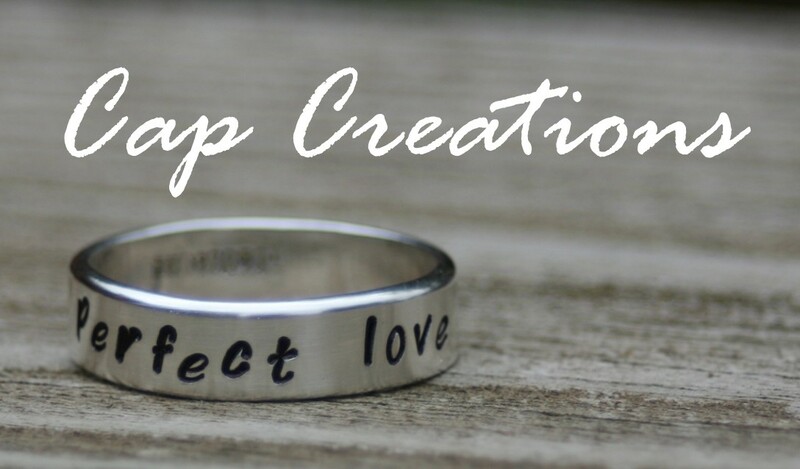 Or check out the Cap Creations facebook page through Wednesday for a chance to get it free!